We are always looking for new outlets to stock our oil.  If you know of a local outlet where you would like to buy our oil, please get in touch and we will do what we can to get it there! In the mean time why not buy it online using our mail order service. 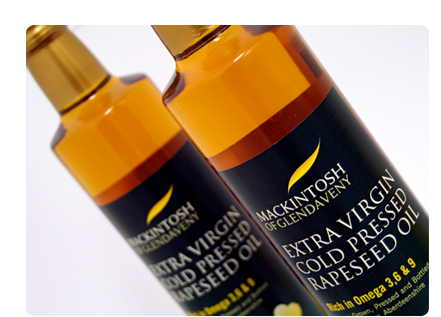 Print off the order form and send with cheque payable to Mackintosh of Glendaveny and receive a case of our 100% pure local oil straight to your door!